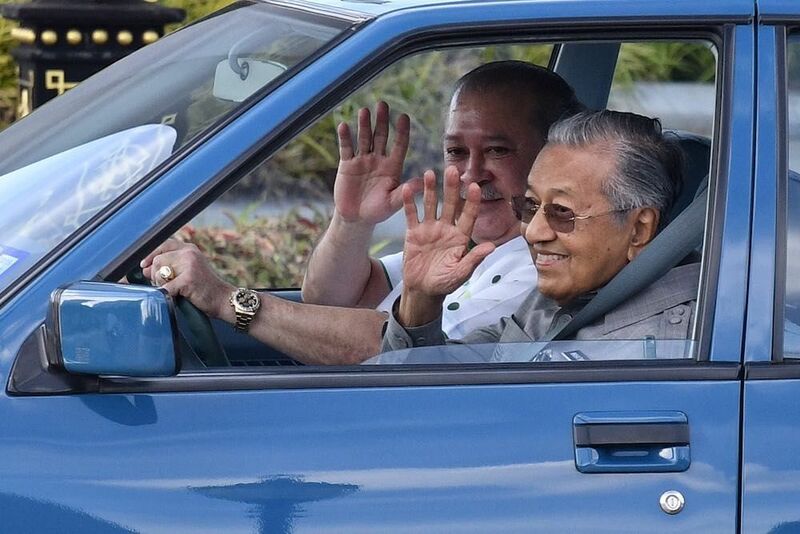 According to an official from the Prime Minister's Office, Sultan Ibrahim had requested for the meeting with the Prime Minister several weeks ago, reported Malaysiakini. 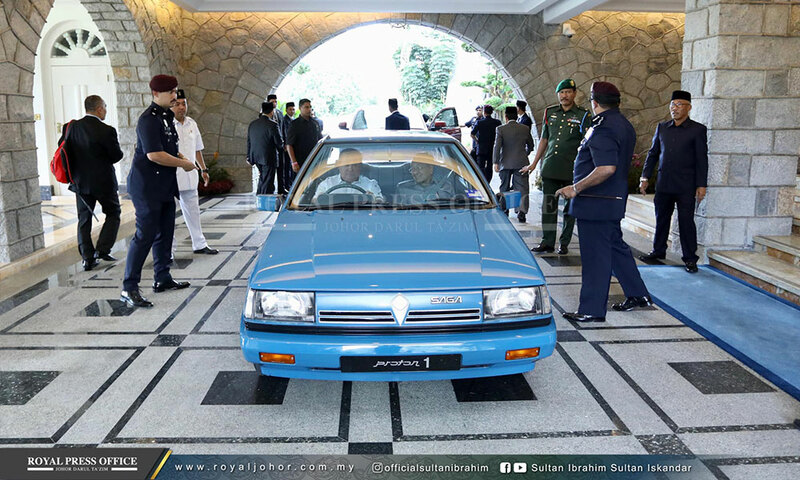 The Sultan of Perak's down-to-earth nature has won over Malaysians on social media. Oksana's father, Andrey Gorbatenko, recently spoke to pro-Kremlin newspaper Komsomolskaya Pravda about the Sultan.